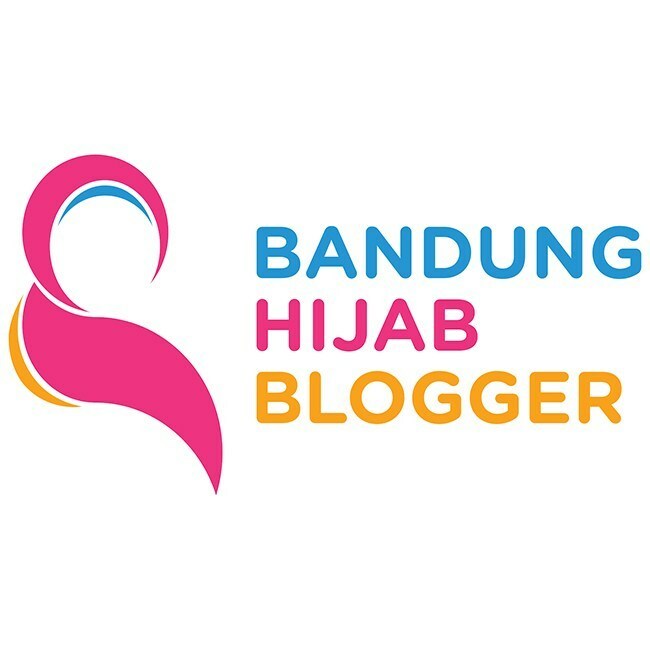 I was attended to blogger and journalist gathering in Bandung on March 31, 2016. We're invited by PT Indolakto collaborated with Animonsta for socializing the importance of playing with board game, it's an alternative educational games for children. They created "Indomilk Jagoan BoBoiBoy" board game. Why does Indomilk choose the BoBoiboy characters into the game? Because BoBoiBoy brings the spirit and the value of friendship; energetic, active, imaginative, and fun which is reflected in the board game that dedicated to children. In addition, BoBoiBoy is also one of the top five animated characters that appeal to Indonesian kids today. Marketing Manager Indomilk Liquid PT Indolakto, Vanda Ratana explained, "Indomilk always strive to give the best to the family of Indonesia through a range of quality products. 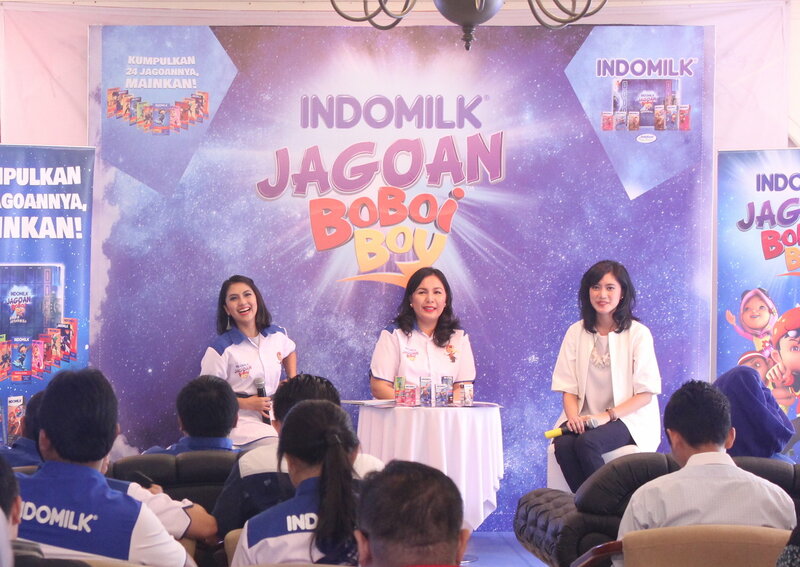 On this occasion, through Indomilk Kids UHT liquid milk, we launched the board game "Indomilk Jagoan BoBoiBoy" to support the development of cognitive skills and ability to interact with the child". Child psychologists, Saskhya Aulia Prima M.Psi., said, "Educative game will provide many benefits for children, such as the development of thinking (cognitive), physical development, and social and emotional development (socio-emotional). Today, the development of communications technology and the Internet is already affecting the social behavior that cause children tend to be fun to play with himself so the time children to socialize with their peers to be reduced. To maximize the stages of child development, the necessary media educational games, one of them is with a board game. Media will provide the opportunity to play fun and they can interact with their friends ". Indomilk launched BoBoiBoy board game to be played by primary school children aged 6-12 years (concrete-operational phase) in this age children begin to think stable and tend to use logic rather than intuition. This educational game is shaped like a chessboard and can be played by two people. There are 10 positive benefits of such games as bonding with friends or family, trained in cooperation with the team, honed intelligence math, thinking ahead, strengthen mental toughness, courage to take decisions, apply sportsmanship, can directly interact, learn to be responsible and mutual respect to each other. To get the characters "Indomilk Jagoan BoBoiBoy" board game. It's available in Indonesia, we just need to buy Indomilk UHT liquid milk 190ml and 115ml (Indomilk Kids), then cut the characters that available on the packaging, wash it, and then we can play the game. While the game board can be downloaded via the website www.indomilk.com. 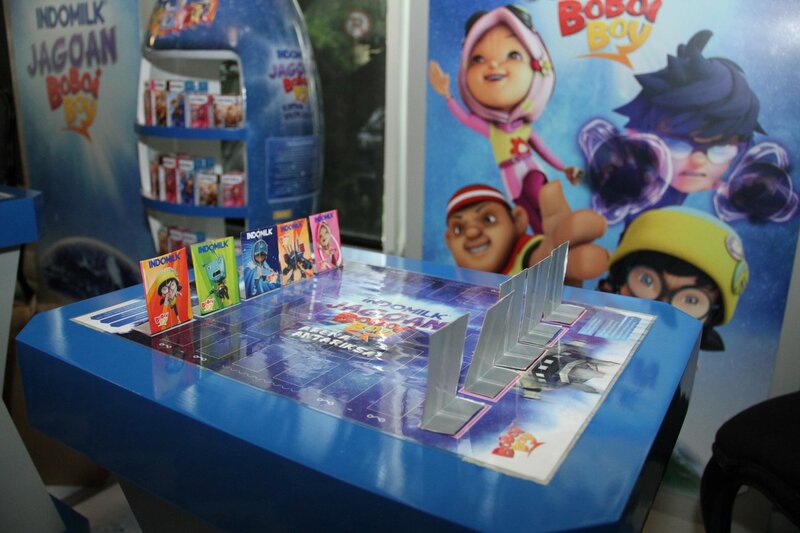 The Indomilk Jagoan BoBoiBoy board games can be played easily by children. For more details, there is a video tutorial, how to play "Indomilk Jagoan BoBoiBoy" board game that can be seen on YouTube. My son also loves BoboiBoy and his super friends. You can play with kiddos the board game (cut the cards from Indomilk kids package). It's fun. Thank you for dropping your comment. Yup! It's very interesting. My son loves it too. Ioo mah suka nya susu indomilk ini di jejerin trus di dorong-dorong semacam kereta api qiqiiq..